Signs And Graphics North West are based in Leigh, Lancashire - between Bolton and Wigan - and specialise in signs and graphics products including car graphics, vehicle graphics, van sign writing, narrowboat graphics, car viper stripes, mini graphics, window graphics, shop signs, business signs, shop window graphics, window stickers, signs for buildings, magnetic signs, HGV graphics and fleet livery - all our vinyl lettering, vinyl graphics and window graphics are available not just in Leigh, Bolton, Wigan and the North West, but UK wide. 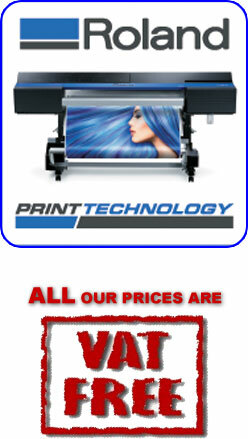 We offer a full fitting service of all our sign and graphic products to all our local customers. All our vinyl products - car graphics, vehicle graphics, van sign writing kits, narrowboat graphics, car viper stripes, mini graphics, window graphics, vinyl shop signs, shop window graphics, window stickers, vinyl lettering and vinyl signs for buildings are available to order and all come with Free delivery, fitting tool and full step-by-step fitting instructions - and all our prices are VAT Free! From simple vinyl lettering to digital printed graphics. 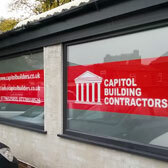 Our window graphics can be made for interior fit or exterior fit. 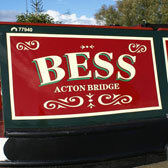 We can supply and fit custom made narrowboat graphics and canal boat graphics in a traditional or modern style. 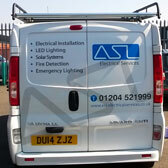 Not only do we do van sign writing and car vinyl graphics and lettering - but we do coach graphics and lettering! 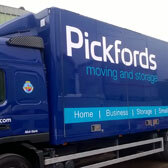 We specialise in providing HGV graphics & fleet livery and offer a full vehicle livery fitting and re-branding service. 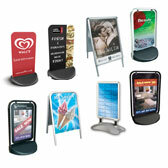 'A' boards or swing boards are a simple and effective method of pavement advertising - we have a wide choice of styles. 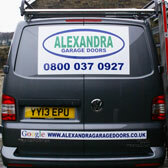 Magnetic signs offer the perfect solution for signage for vehicles with more than one use. 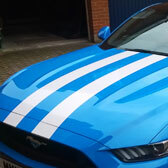 Our car viper stripes, vinyl stripes and car graphics come in a variety of widths, styles and colours. 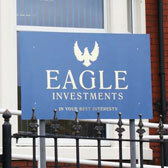 If you are looking for shop signs or a business sign then choose from a wide range of designs and sign materials. We offer a FREE in-house no-obligation design service. Using the latest vehicle template software, Signs And Graphics North West can generate a design for your van graphics or vehicle graphics - or we can use a photograph of your shop front or building to show you how your new graphics or sign will look before you confirm your order. 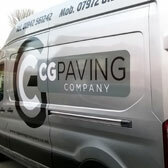 "I wanted to start by thanking you for the work you did for us on the last order of vinyl lettering - it looks great." Mark Devereux, Director, Blank Media Collective, Manchester. "May I take this opportunity to thank you for a great and excellent service - I will definitely be using your company again." Mrs F. Lenders, Laserlite Clinic, Croydon. "just a quick note to say thanks for all your efforts with the lettering ... great service"
The ISA International Sign Expo is the premier trade show for the sign and graphics industry. Suppliers and distributors exhibit products, services and technologies to a vast audience of more than 22,000 attendees. Only ISA International Sign Expo has the latest products and services and the most cutting-edge technologies on display under one roof. Our founder visited the show in 2008 in Florida.